Morning after, Day ahead...: New post in "Cooking" and "Wellness"
Check out the "Cooking" section for a quick, easy, and healthy soup recipe. There's nothing like a good, warm soup when its cold outside. Check out the "Wellness" section where I talk about exercise and ways to keep it fun. 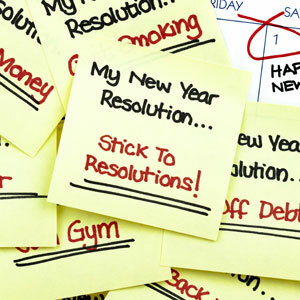 With the new year upon us, many make new years resolutions pertaining to fitness. Frequent gym goers know that right around the new year, the gym is packed with new comers motivated to make a change. However, give it a month and the gym attendance dwindles and things go back to how they were. Yet, if you determine what works for you, it will be easier to stay motivated and stay in the gym consistently. Not to mention the health benefits! This is a great blog! I think more people should utilize their resources and discover how to take advantage of healthier lifestyle practices. I look forward to reading more of your posts. Thanks for visiting and I'm so glad you like it!! !